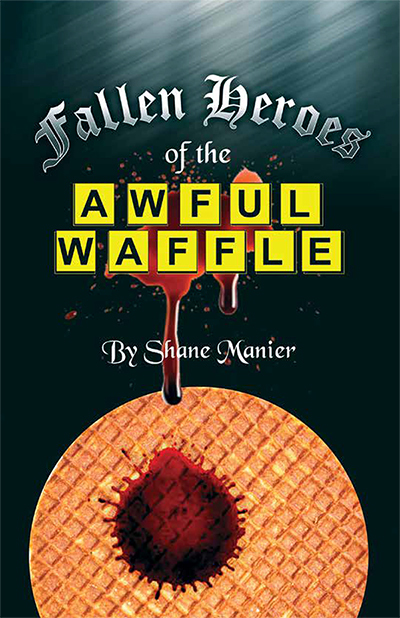 Shane Manier is a local artist and poet based in Kannapolis, NC. She is the founder of activist/outreach art collective Guerilla Poets with branches in the US and UK. 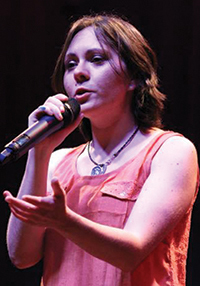 As a poet and artist, she has been featured at many shows, events and venues all across North Carolina and completed many outreach programs through her work to enrich the lives of others through the arts. Her poetry is mostly known for its passion and depth and has been published in various journals and online magazines. the coldness of the street. a woman has ever been called. bellowing sighs like a dove’s rising breast. in each drop of fried sweat? In each morsel served from the road? the Truckers feel at home? “I’ll do what I want” Click. from a sucker fish boyfriend. more of a fight than us. Is this the edge of the world? mud flapped bones in the door. if I am writing about him yet. spiked in my hound senses.